Indian Railways’ Train 18 now with a new name ‘Vande Bharat Express’, may soon ply on the Varanasi route. 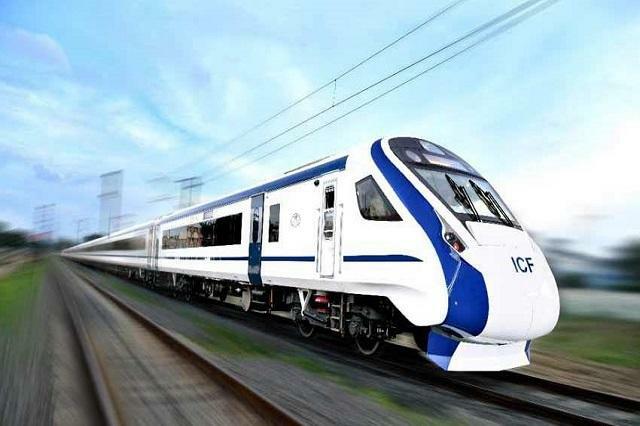 As a matter of fact, India’s first self-propelled 160 kpmh capable train was introduced to replace Shatabdi Express trains. According to the two sources in the know-how of the matter, many routes are in consideration for the upcoming train. Out of them, some also connect Varanasi.